These flavorings are designed for home brewing! 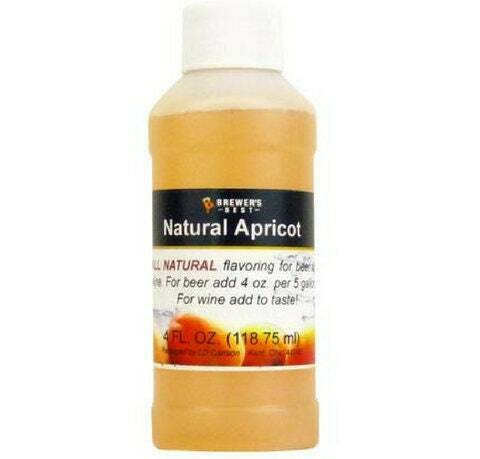 This 4 ounce bottle is the perfect amount for a 5 gallon batch of beer, or you can always use to taste in wines. Use at bottling.